Read the complete Memorial Tribute to Rev. Pat Kennedy. 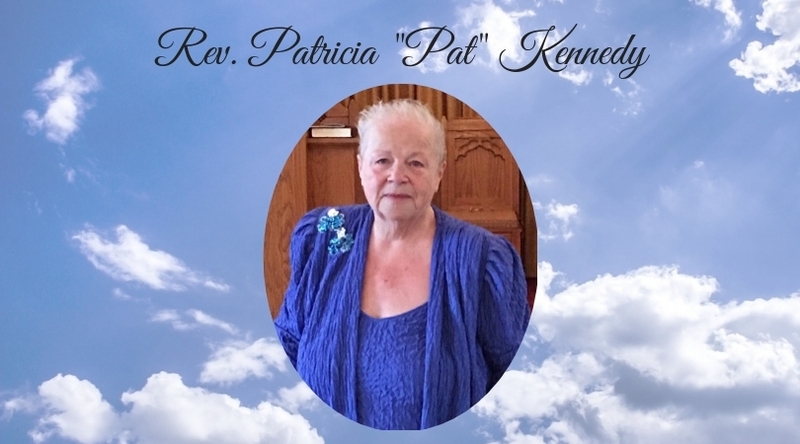 A Memorial Service is scheduled for Saturday, April 13, 2019 at 1:00 pm in the Chapel, with Rev. Sharon Kenton officiating.